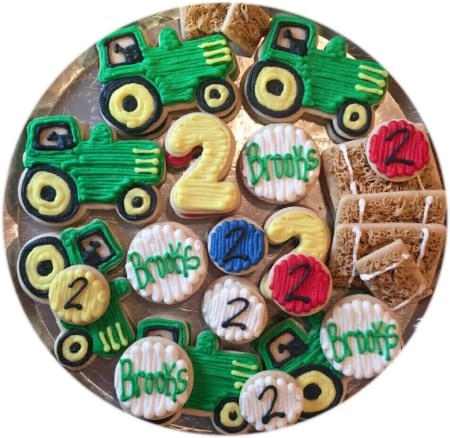 Create the perfect tray of Tractor Cookies for a birthday party. 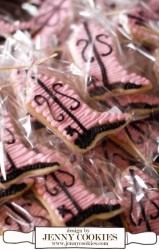 Grab the number cookie cutter you need for that special child’s age. 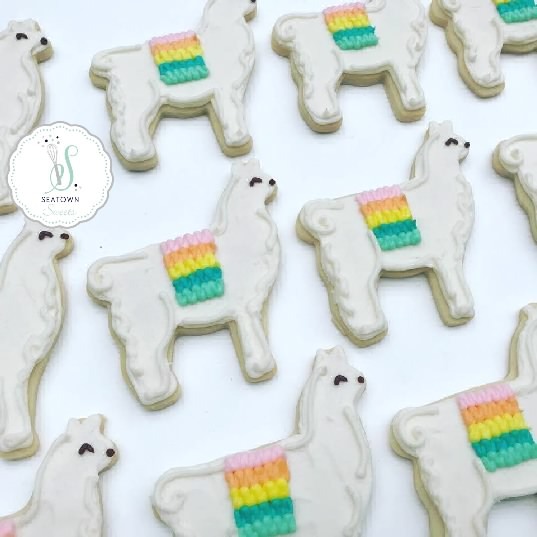 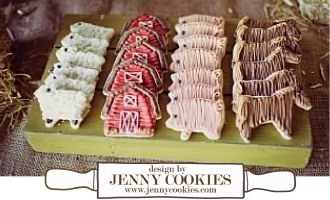 Bales of hay are easy to create with any size rectangle cookie cutter. 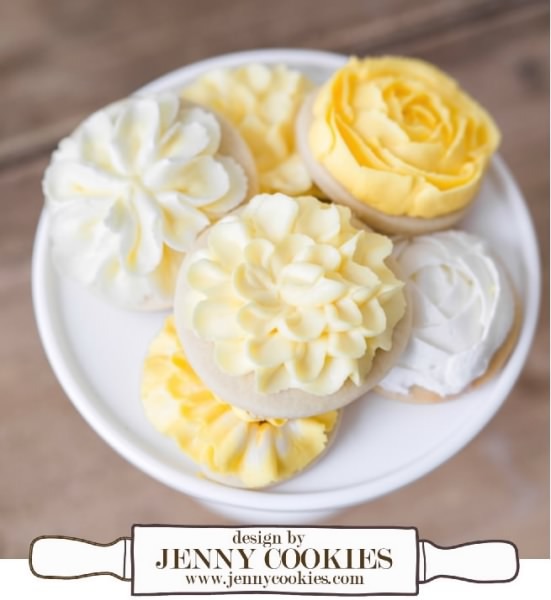 Use our gel paste food coloring for that perfect John Deere green. 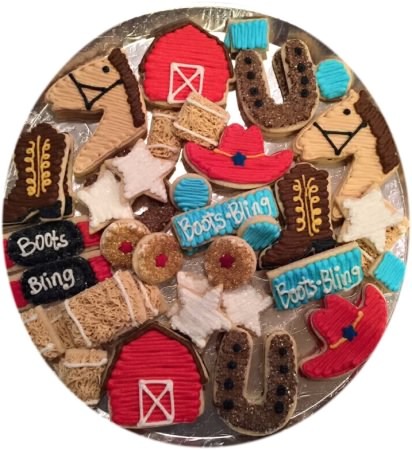 Serve a tray of decorated barn, horse, hay, and cowboy boot cookies for your horse show, western party or rodeo. 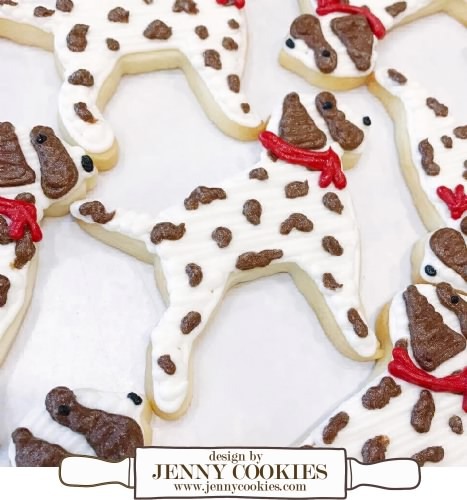 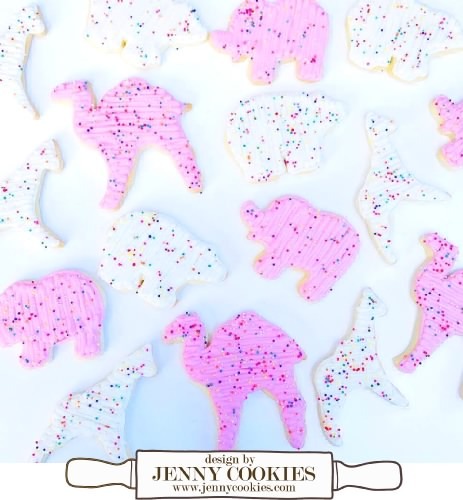 Find our decorating tips and cookie decorating tools on the link below. 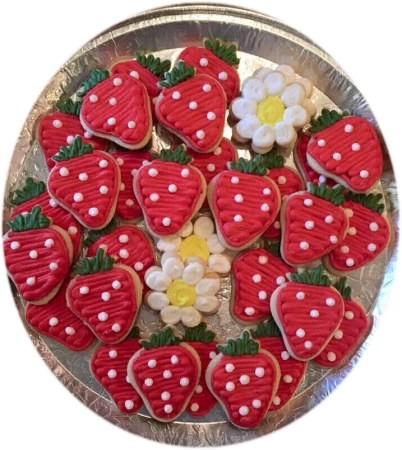 Decorate a tray of fresh strawberry cookies for a local Strawberry Festival or Family Reunion. 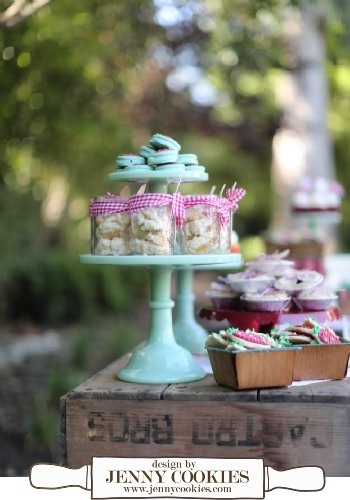 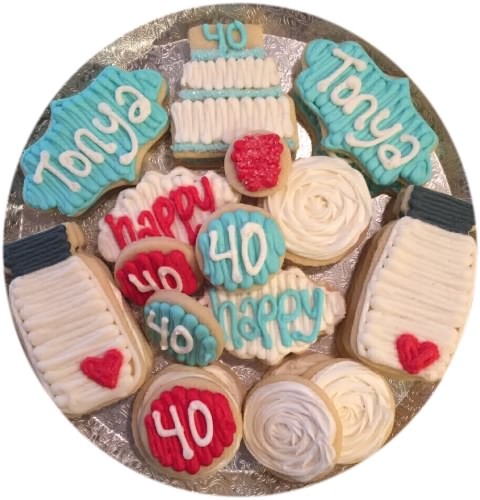 Make cake in a mason jar, mini pies and decorated strawberry cookies placed in vintage farmers market baskets. 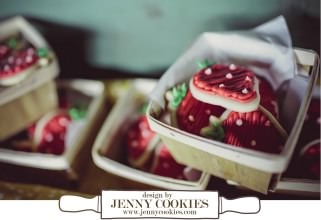 Decorate Strawberry Cookies and place in farmers market baskets for a family reunion or local strawberry festival. 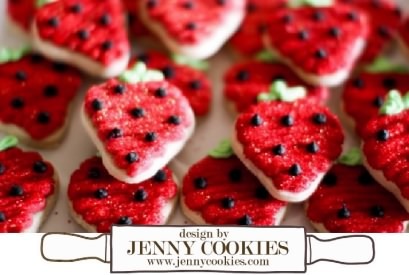 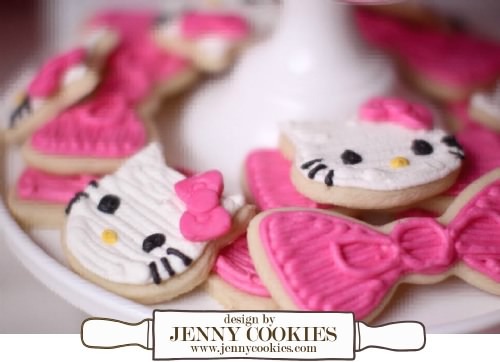 Decorate Strawberry Sugar Cookies for this Spring and Summer Strawberry Festivals.